"I always wanted to be a tire!" Developer Sledgehammer Games has been listening to the people playing their most current title,Call of Duty: WWII, and has added two game modes into the playlist permanently. Fan favriotes, Gun Game and Prop Hunt. Gun Game is a free-for-all mode where players receive different, "more powerful weapons" as they rack up more weapon kills. More powerful weapons is in quations as you do work youw way up to a throwing knife. The winner is the first person to achieve a kill with every weapon, or the person on the highest tier of weapon when the timer runs out. The mode has been present in many games starting with Black Ops 1 and appeared in during the Winter Siege and The Resistance events. Since its last appearance, Sledgehammer has tweaked the mode so that "players who do not do damage" for a period of five minutes are kicked for their inactivity. Prop Hunt is a newer game mode inspired by a PC mod for Modern Warfare but honestly inspired by Team fortress 2, but then again which shooter isn't really. Players are divided into two teams. One must disguise themselves as everyday items that are placed throughout the map, while the other team has to find and destroy them. The props win if there are still survivors when time has run out. The hunters win if they destroy everyone. The mode was only available in The Resistance event, although it has been available permanently inCall of Duty: Modern Warfare Remastered For a few months too. If you've ever had a hankering to be a plant pot or a wheelbarrow, you can fulfil your dreams permanently in WWII. 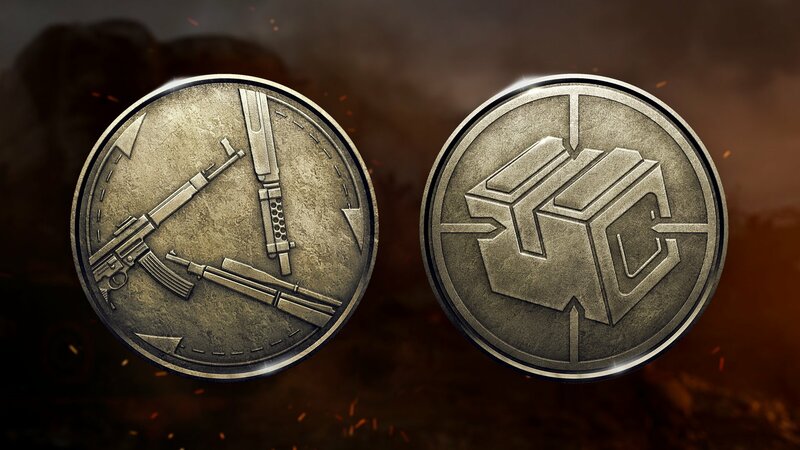 Both of these game modes are available to play now.